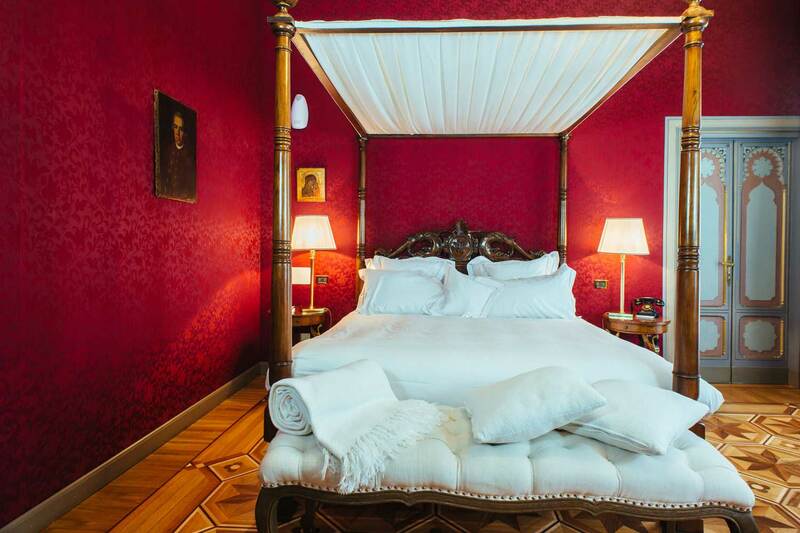 Villa Crespi is a dream come true along the shores of Lake Orta, a small jewel of Piedmont considered one of the most romantic lakes in the world. 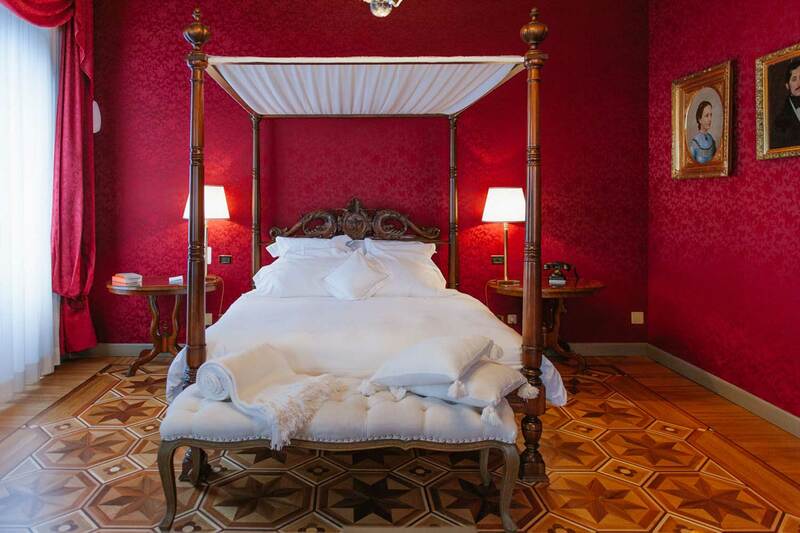 Dating back to the late 19th Century, this Moorish style, historic residence has been a private home and over the centuries became an exclusive place of hospitality for poets, nobles and rulers. Its name resonated in some of the most illustrious houses in Northern Europe. 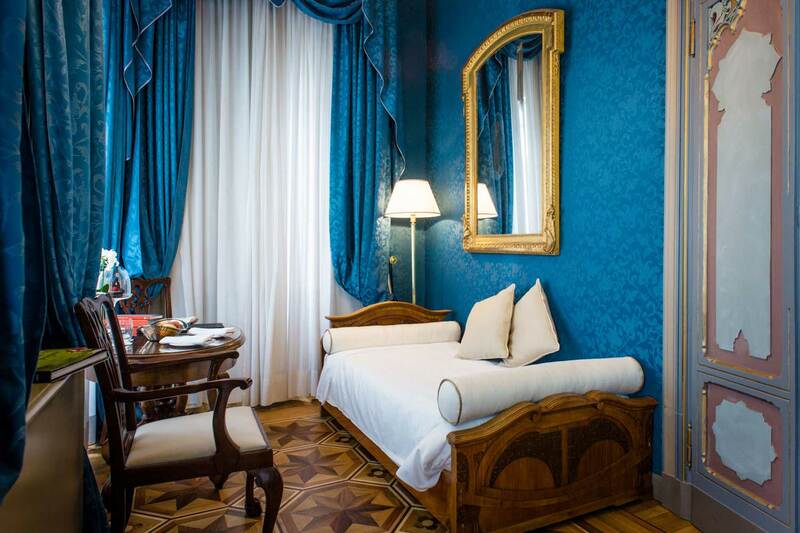 Today, we’re are a 5-star luxury hotel and home to Chef Antonino Cannavacciuolo’s 2-star Michelin restaurant. 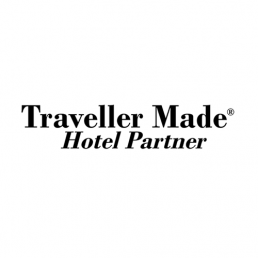 We’ve created an intimate and exclusive setting characterized by hospitality and taste. 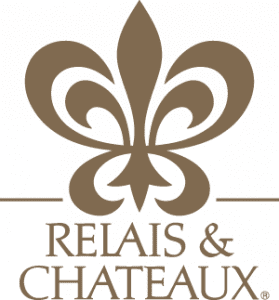 In 2012, Villa Crespi became part of the the Relais et Châteaux family, a symbol of excellence in hospitality and catering and shines on the international hospitality scene. 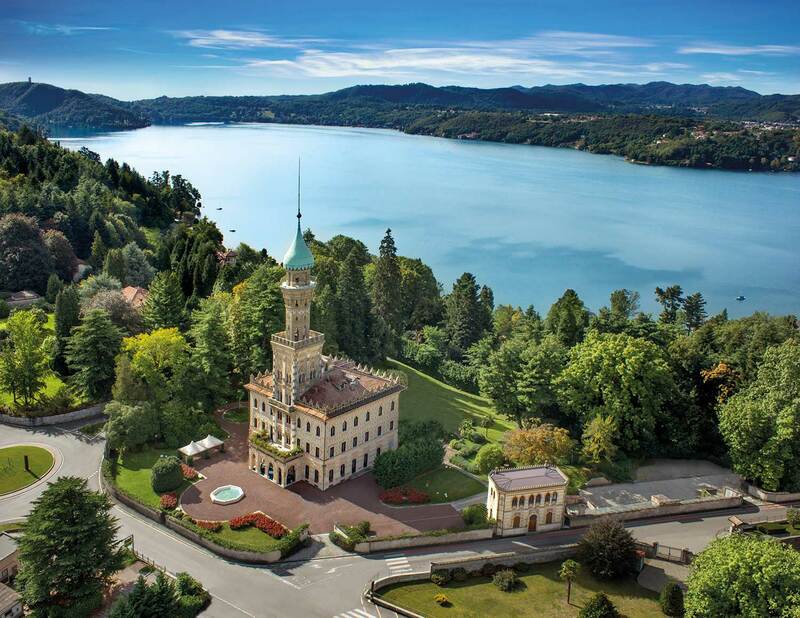 In 1879, Cristoforo Benigno Crespi, a pioneer in the cotton industry, commissioned the construction of this magnificent Moorish-style villa and surrounded it with a lovely green park where it would overlook his beloved Lake Orta. His source of inspiration were his long business trips in the Middle East where he was bewitched by the charm of Baghdad’s splendid architecture. The construction was entrusted to the architect Angelo Colla, a native from the hills of Lake Maggiore. He had complete creative freedom and could design the Villa as he wanted. Originally the Villa was named Villa Pia, the name of Cristoforo Benigno Crespi’s wife and to whom he dedicated its construction. The residence later took on the family’s surname. On one of the entrance gates, it is still possible to read the original “Villa Pia”. 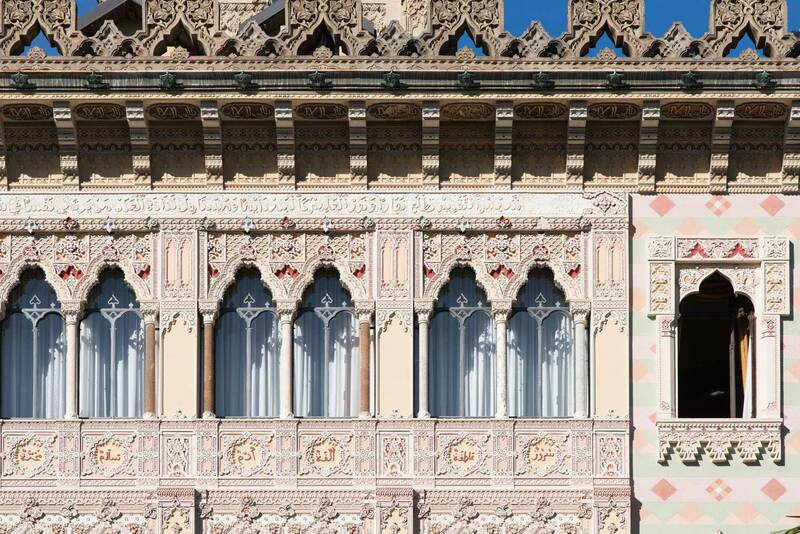 The eclectic Moorish masterpiece took 30 years to build, unique the world over for its style, stuccoes and arabesque inlays; a marvel, which still today, takes your breath away. The passing of time has seen a succession of different owners. 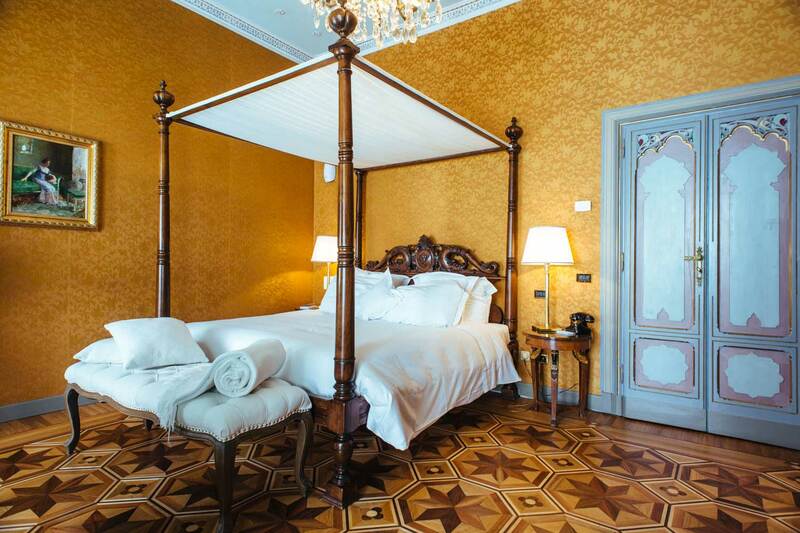 In the 1930’s it was purchased by the Marquis Fracassi of Torre Rossano and became a place of residency for poets, nobles and royalty, including King Umberto of Savoy. In 1999, after a meticulous restructuring, Cinzia and Antonino Cannavacciuolo returned its Middle Eastern charm and turned it into a landmark of Italian hospitality and a temple devoted to refined cuisine and good taste. The Villa will win you over thanks the peculiarity of its architecture, unique in the area. 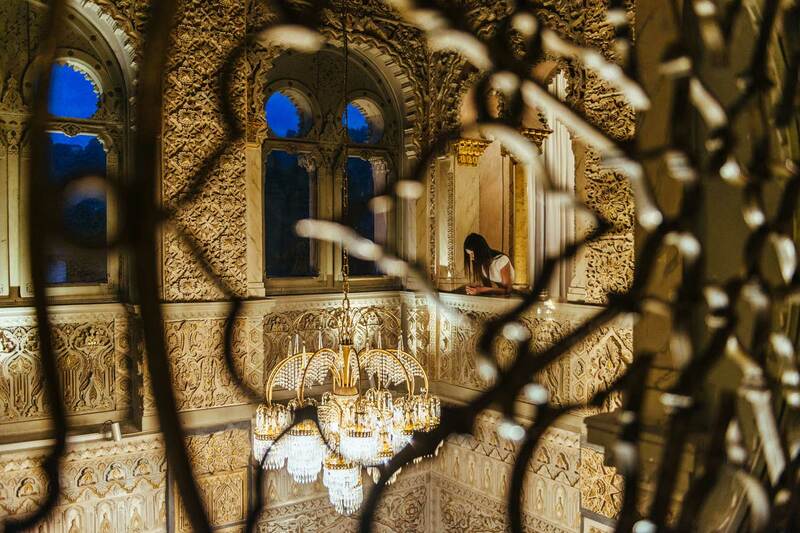 You’ll be instantly reminded of the Middle East and the fairytale-like atmosphere of One Thousand and One Arabian Nights. The Moorish style with domes of intertwined arches, rich and refined adornments made of stucco and molded plaster, painted and gilded, marble columns all reminiscent of the elegance of the minarets of Baghdad and Damascus, of the towers of the Alhambra in Granada and those at the Alcazar in Seville. You’ll be taken on a journey to distant times and far away places. Thanks to the patronage of Cristoforo Benigno Crespi, the architect Angelo Colla, who started out with a first set of ornamentalists and decorators, had the opportunity to let his talent shine. His romantic sense of cinematographic taste and passionate attention to decorative detail allowed him to spend the last part of his career to take on a significant adventure as a real independent architect. 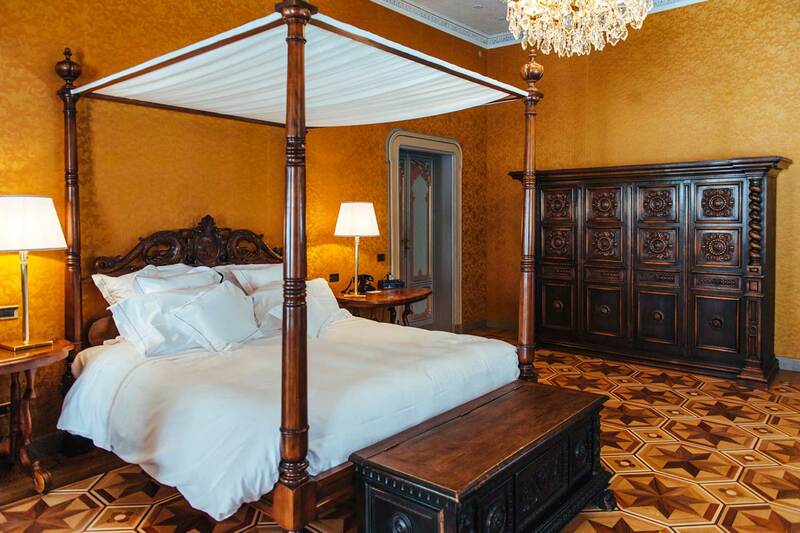 The architect Colla created this luxurious Villa and enriched its every corner; from the majestic lobby and gorgeous Florentine mosaic floors, to the ornamental walls rising to the ceiling where they end in a starry sky in pure Moorish style, to the wooden inlaid windows with their intricate decorations and lavish parquet floors. 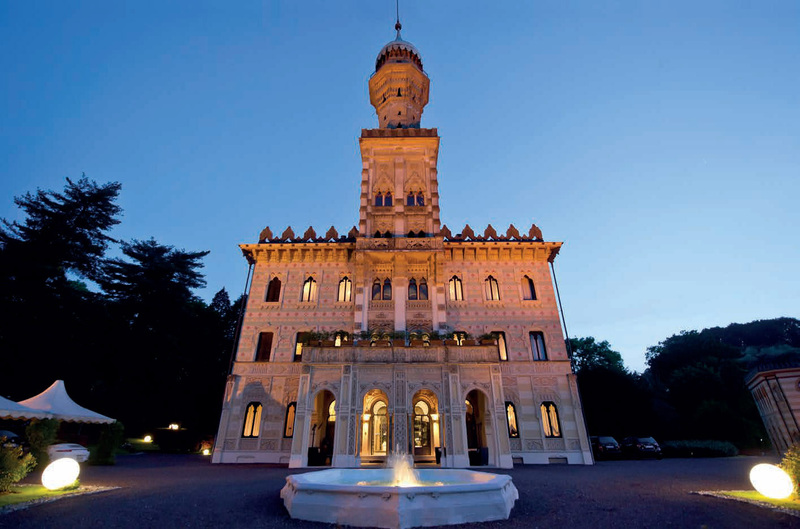 Lastly, the towering minaret, a reminder of the Arabic architectural style, and for which the Villa has become one of the most recognizable and emblematic symbols on Lake Orta. We consider family as the cornerstone of this project. 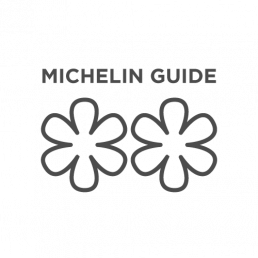 Since 1999, Cinzia and Antonino Cannavacciuolo have managed the Relais et Châteaux Villa Crespi and its two-star Michelin restaurant. Bound by a great passion for hospitality, they decided to tackle this challenging and exciting adventure together; Antonino in the kitchen with the creation of innovative and refined dishes and Cinzia looking after the hotel with its distinguished service and luxury. 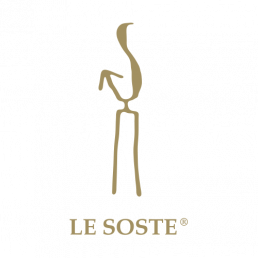 Authenticity, respect, commitment, energy and passion above anything else are the keys to their success and which have rewarded them over time with prestigious awards by some of the most renowned guides on the international gastronomic scene. In 2007, their first child Elisa, was born followed by Andrea in 2012. The family grows, more and more, and includes a team of people passionate and motivated constantly working to achieve shared goals and satisfactions. 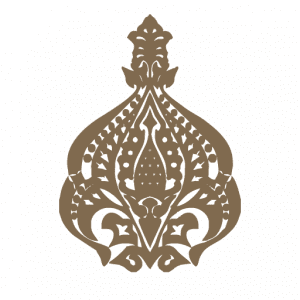 In 2012, Villa Crespi became part of the Relais & Châteaux family, an association of charming hotels and exceptional restaurants, managed by owners, Maîtres de Maison and independent Chefs, who share a passion for their work and are motivated by the desire to establish authentic ties with their guests. Present all over the world, it’s an invitation to discover the art de vivre which characterizes the culture of each place and to share in this journey to the origins of these unique stories. Cinzia and Antonino are bound by the desire to protect, keep alive and enhance the richness of the traditions of hospitality. 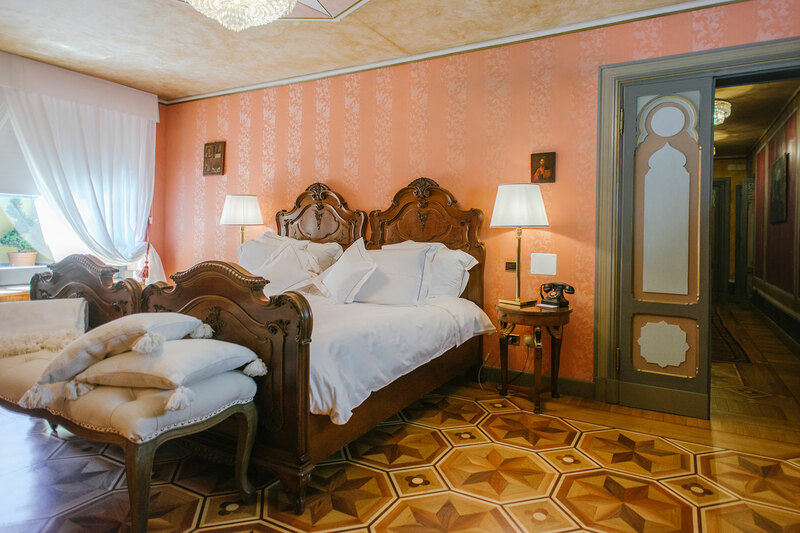 They strive to pass on to their guests and staff the distinctive characteristics of this philosophy by transforming a stay at Villa Crespi into a journey or an experience of the senses. 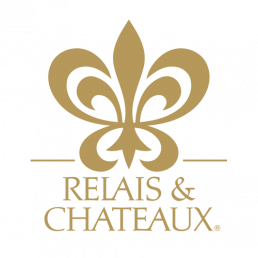 Relais & Châteaux offers the Route du Bonheur, a tour of excellence, an excellent way to discover wonderous territories.